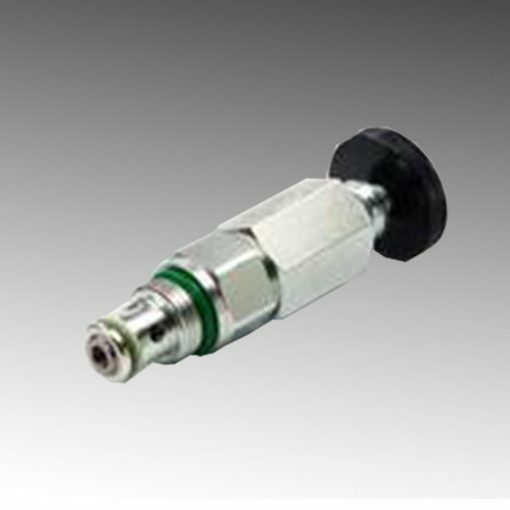 The pressure sequence valves is a pressure relief valve with an additional check valve for bypassing purpose. Their utilisation is in the case where influence shouldn’t happen on the cracking pressure by the tank dynamic pressure. Or when there is a requirement of a pressure relief valve allowing free flow in both direction (not possible with the pressure relief valve). a pressure spring and the adjustment device for setting the spring preload force.